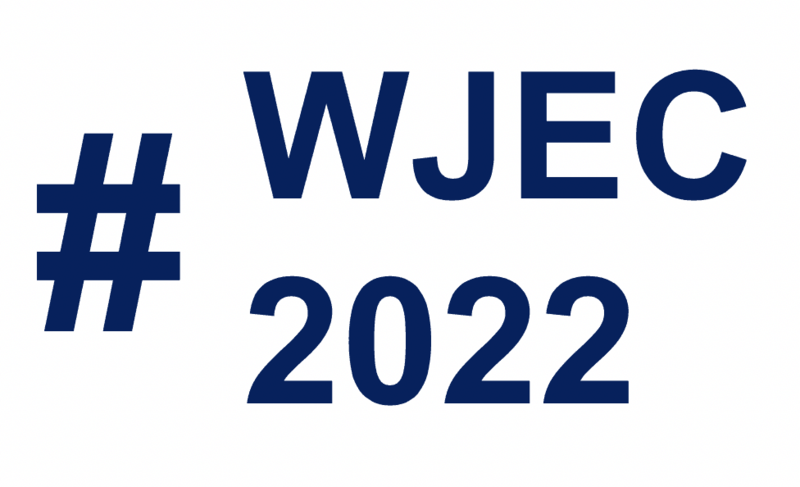 The World Journalism Education Congress announces a call for proposals to host the 6th World Journalism Education Congress to be held in 2022. This sixth meeting will follow congresses in Singapore (2007), Grahamstown, South Africa (2010), Mechelen, Belgium (2013), Auckland, New Zealand (2016) and Paris, France (2019). The congresses are held under the auspices of the World Journalism Education Council, which is a coalition of more than 25 academic member organizations dedicated to the betterment and expansion of journalism education globally (wjec.net). Bids should be endorsed by a WJEC organization in the host country. Applicants must show their capability of organizing a multi-faceted academic meeting. Financial responsibility for conducting a WJEC congress will be the responsibility of the host institution with revenue to be generated by delegate registration, sponsorships, and grants. The registration fee will be negotiated between WJEC and the host institution/organization. Preference will be given to proposals that contain plans for reduced registration for delegates from developing countries following World Bank criteria and sponsorship where possible to support delegates from developing countries. WJEC proposals should include a detailed budget for a three-day congress with revenue and expense projections and contain a letter of commitment from the head of the host institution/organization. Proposals should include a description of transportation options to/from the venue, accommodation options and cultural/tourism opportunities. WJEC will share responsibility for organizing and running the academic paper competition, the competition for panel proposals and the scheduling of syndicates. WJEC and the local organizing committee will negotiate the dates for the congress. The WJEC may be held in conjunction with an existing academic or professional meeting in the host country. Proposals should assume that meetings and presentations will be conducted mainly in English. Preference will be given to proposals that provide for simultaneous translation of major sessions into other languages. Deadline for proposals is May 31, 2019. Proposals should be sent electronically in PDF format to Joe Foote at jfoote@ou.edu. Finalists may be asked to make a presentation at the Council meeting to be held on July 8. 2919, which will be held before the Paris congress.